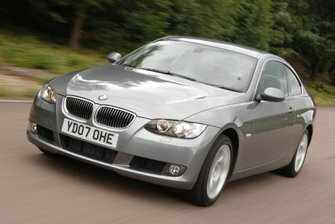 Best used BMW 3 Series Review - 2006-2013 | What Car? The most direct rivals to the 3 Series Coupe are the Audi A5 and the Mercedes C-Class Coupe. The A5 was launched in 2007 and has a similarly broad engine range to that of the 3 Series Coupe. However, rear space is tighter in the A5 and it’s not as enjoyable to drive. The C-Class Coupe didn’t make its debut until 2011, so is still too expensive to be a rival to older, more affordable 3 Series Coupe models. It treads a similar path, though, with a mixture of frugal diesels and high-performance petrols, but like the A5, it’s not as much fun to drive. A more left-field alternative is the Volkswagen Passat CC. This has four doors and lacks the badge cachet of the 3 Series Coupe, but its low, sweeping roofline ensures it still looks suitably stylish, and the interior has decent space for four. 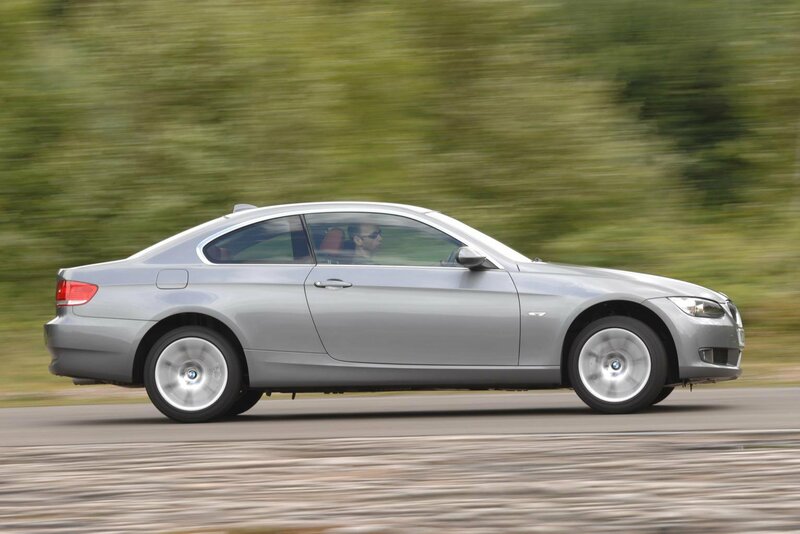 The looks are unlikely to set your pulse racing, but the BMW 3 Series Coupe is practical and great to drive.